Jewelry is made for women to give a flourish and beautiful looks. We have a charming bracelet collection which can make your day perfect and gives an attractive and delegate looks. Here you can order charming and fancy bracelets with multiple colour shading. The “Cushions” bracelet composition, colour combinations and design make it attractive and can be worn with any dress or on any occasion. It’s a complete handmade bracelet with the creativity and refined technique of craftsmanship. 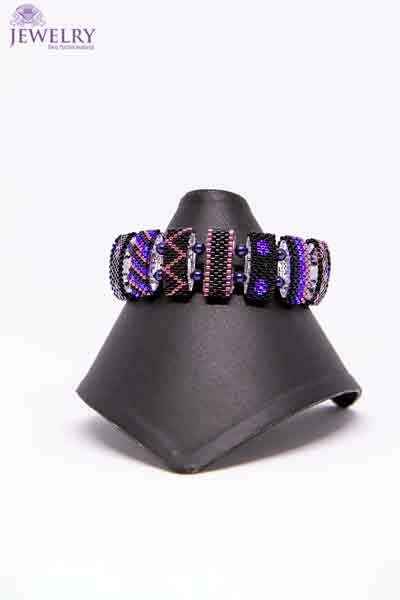 It is a combination of different colour beads with the durable material. It is a complete package of charming and fancy things that go with any of the events whether it’s a wedding, party or a formal gathering. 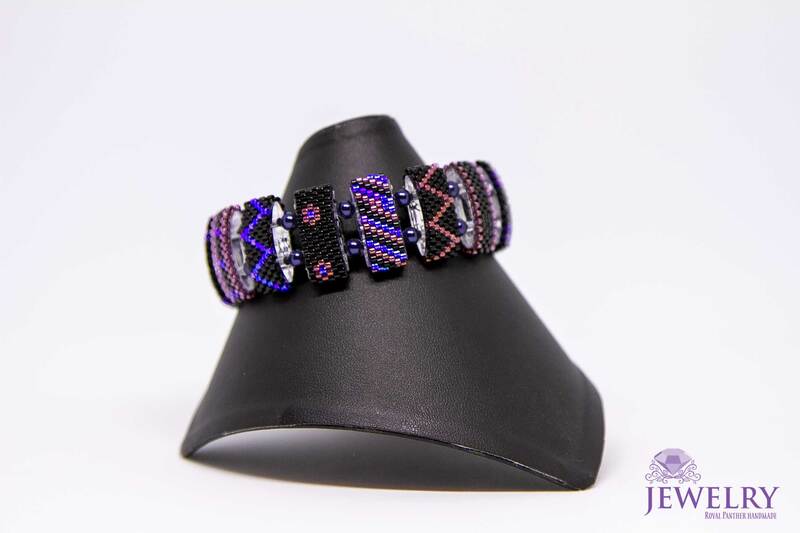 The bracelet is designed as per the preference of the ladies of all ages and loved the way it is crafted. You can present it as a gift to your loved one or to a special friend or any special women of your life, it is one of the best ways to express your gratitude. On our store, there are multiple of handmade articles and a variety of bracelets for different occasions. Fancy bracelets for the wedding events, charming and delegate bracelets for the gifts and presents are available all you have to do – just visit our online store now and select the bracelet of your choice. Here is the huge variety of other ornaments and articles in rings, choker, and earnings and even in full set. You have a large variety on your single browsing. Please see the full Description of materials in Description section. Note: The colour and dimensions of the product can vary due to lighting and camera effect. Please feel free to read one of my article about Handmade beaded jewelry design ideas.